Logos come in all shapes, colors and sizes. Some people will quote you $100 for logo design and others may quote your $1,000,000 or more. Why the large price difference? We’re not talking about only a logo here, we help your brand tell a story which connects with your customers. We’ll carry your new visual identities (VI) through everything we produce. From your website design, APP design & online marketing material design to printed materials such as letterheads, catalogs, packaging and even business cards, we’ll make sure that wherever your brand logo is, it will be recognizable and remembered for quality. We have different packages ranging from simple logo design and online brand identity to the full deluxe corporate identity package. Multi-national companies like Coca-Cola pay millions of dollars per year on corporate identity alone. Most of our customers choose our online marketing package to get started. 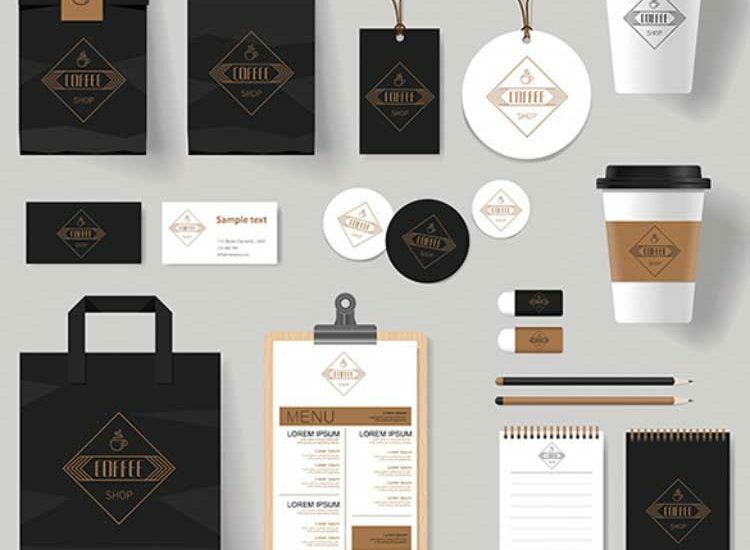 Whichever package you chose, we will provide you with several logo options and we won’t stop designing until you are 100% satisfied with your new logo.